We provide our valued clients with an excellent range of Polisher Motors that can be used for many industrial applications. 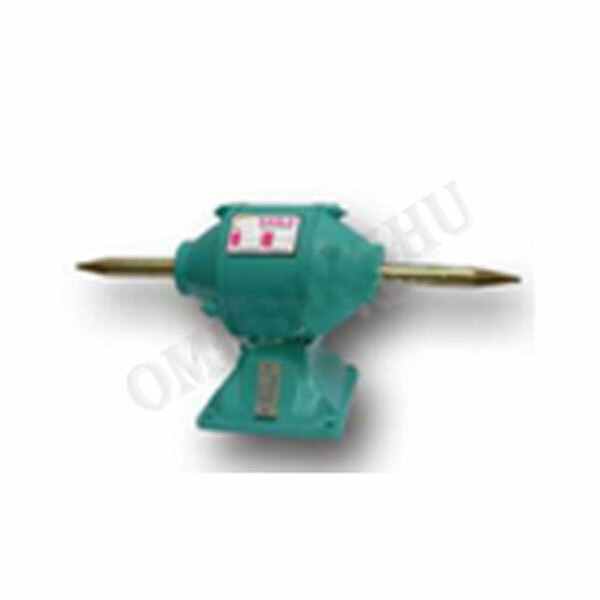 The effective and compressed designs of these motors allow immensely smooth functioning. The polisher has been developed with a rear exhaust at the grip-end, which diverts the air away from the workplace & the operator. These polisher motors are used for polishing and lapping stones and marbles. This motor has a 3 in 1 single phase and is available in different sizes like 0.12 HP, 0.25 HP, 0.50 HP and 1 HP.